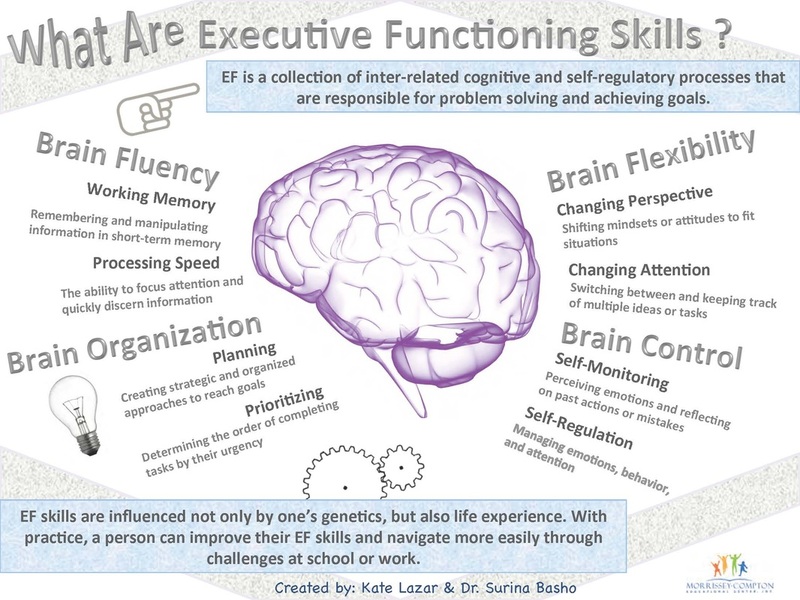 Brain development is subject to significant individual variation which is why some students struggle more with executive functioning skills than others. When students fail classes it is often due to challenges with executive functioning. In the classroom, these individual developmental differences require that some students be given more layers of support than others. Using the image above, you can target the area where the child is struggling and then assist the individual to develop a system that will set the learner up for success. The student will then need to establish a learning pathway to remember this new system. Please visit my "Building New Learning Pathways" webpage for more information on how to do this. Learning how to use technology devices can be life-changing for a learner with executive functioning challenges! Most of my personal experience has been in using Apple devices for executive function support. However, if you are an Android user, many of the same apps are also made for Android. You can find a few WOW apps on my "Amazing Apps" webpage.